We are still in the party and want to reform it, one of the dissenting leaders told reporters. 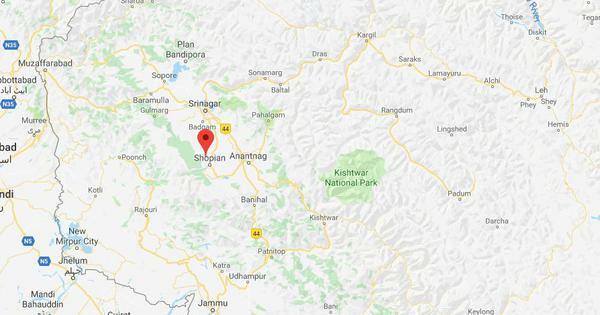 Five dissenting leaders of the Peoples Democratic Party on Friday dismissed former Jammu and Kashmir Chief Minister Mehbooba Mufti’s claim that they were rebelling at the Centre’s behest. They called it a “serious allegation” and denied they had left the party. 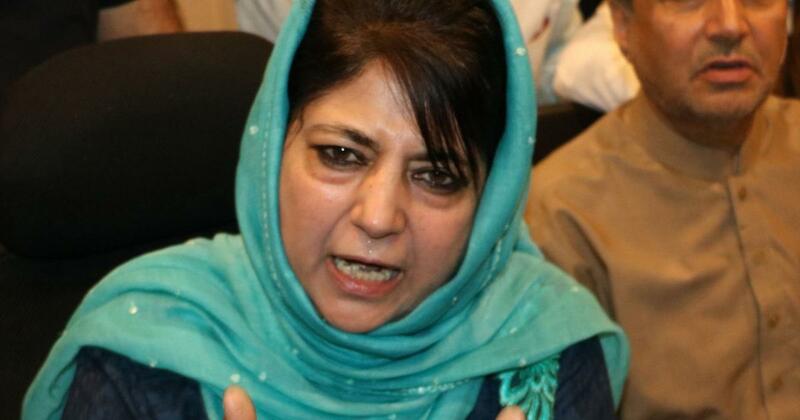 Earlier in the day, Mufti warned the Bharatiya Janata Party-led Centre against trying to tear her party apart. The BJP walked out of a three-year alliance with the PDP on June 19, leading to the fall of the state government. Baig made the remarks at a press conference along with legislators Imran Ansari, Majeed Padder, Yasir Reshi and Safuddin Bhat. Ansari pointed out all five of them have a voter base. “If you can brand [legislators] as such, you can call a common man anything,” he said, adding that they were against “cronyism, nepotism, corruption and failure in delivery”. The five said they have no faith in Mufti’s leadership.